Alongside the franchise’s iconic games, Resident Evil‘s animated movies are a series staple. From Biohazard 4D-Executer in 2000 to 2008’s Resident Evil: Degeneration, Capcom has consistently released movie after movie dedicated to the series’ original storyline. Now, another computer-generated film is well on its way. This one’s called Resident Evil: Vendetta, according to Kotaku. 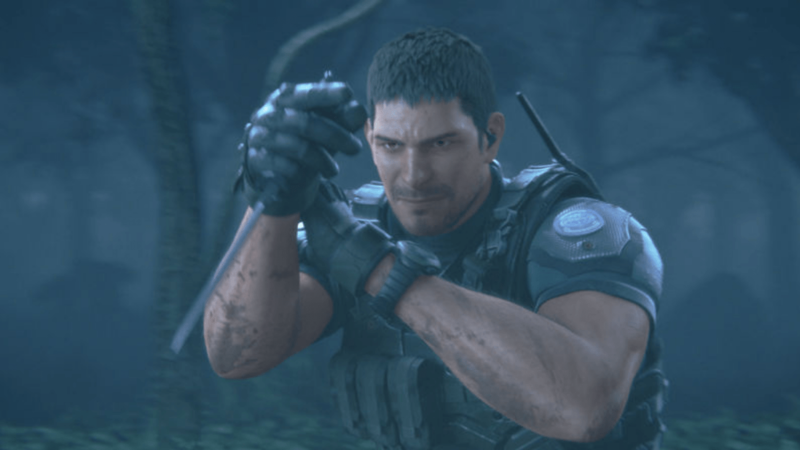 Officially revealed during 2016’s Tokyo Game Show, the movie plans to star franchise characters Rebecca Chambers, Chris Redfield and Leon Kennedy. Resident Evil 1 is the main inspiration for the movie’s setting, although more information is yet to be announced. GameSpot notes that Resident Evil: Vendetta will feature Psycho-Pass writer Makoto Fukami, a welcome change to the movie line-up. Capcom is also bringing on Ju-on and The Grudge series director Takashi Shimizu as the project’s executive producer, with Bushido Man‘s Takanori Tsujimoto directing. Resident Evil: Degeneration and Damnation producer Hiroyuki Kobayashi is also returning to produce for the film. Resident Evil: Vendetta will launch spring 2017 in Japan. As of yet, there’s no news on a North American release. Fans speculate that more information will be revealed as Tokyo Game Show continues, but nothing has been confirmed for certain. So in the meantime, stay tuned to see where Capcom’s latest CG film takes the Resident Evil franchise.